– The texture is lovely. It has a soft, creamy consistency (similar to a lotion, but not as runny) that is very easy to spread on my face and massage. It does not foam, (foaming cleansers can be drying). – It does not have a strong fragrance. Only a subtle floral scent. – It is excellent at breaking down makeup. I have tried to use it with heavy makeup (waterproof mascara included) and it worked great, except that I had to use quite a bit more product than usual. Therefore, when I wear more makeup I first cleanse with some oil and then use two pumps of this cleanser to remove all the residue of oil left on my face. – Speaking of removing product, I find this cleanser very easy to remove. I dampen a soft washcloth with warm water and gently wipe my face with it. – It leaves the skin very hydrated, without feeling/looking greasy, sticky, or anything like that. Just soft and clean. If you are looking for a gentle, effective cleanser that does not dry the skin nor leave it oily/greasy, this is definitely a great option. The travel size is very affordable, so you could try that one first if you are uncertain about committing to the full size. 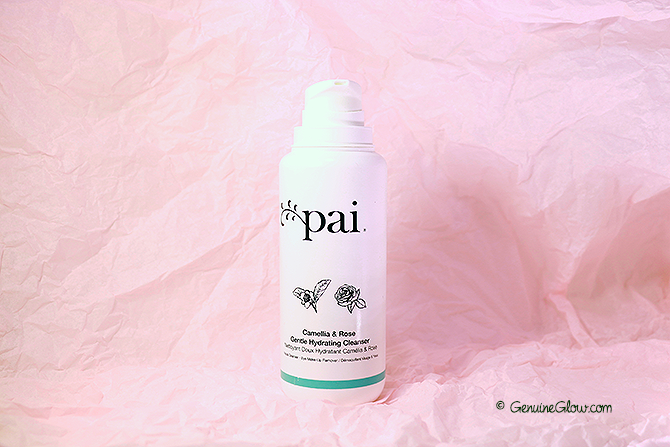 If you have tried it, please share your experience in the comments section below, I would love to know how this cleanser has worked for you! 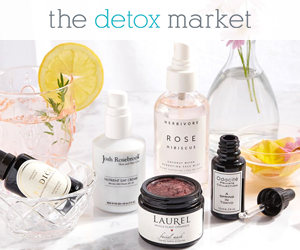 You can purchase it at The Detox Market and Pai Skincare. PS – Pai Eye Cream is back in stock and the new tubes contain more product than before! You can read my review of the eye cream here.